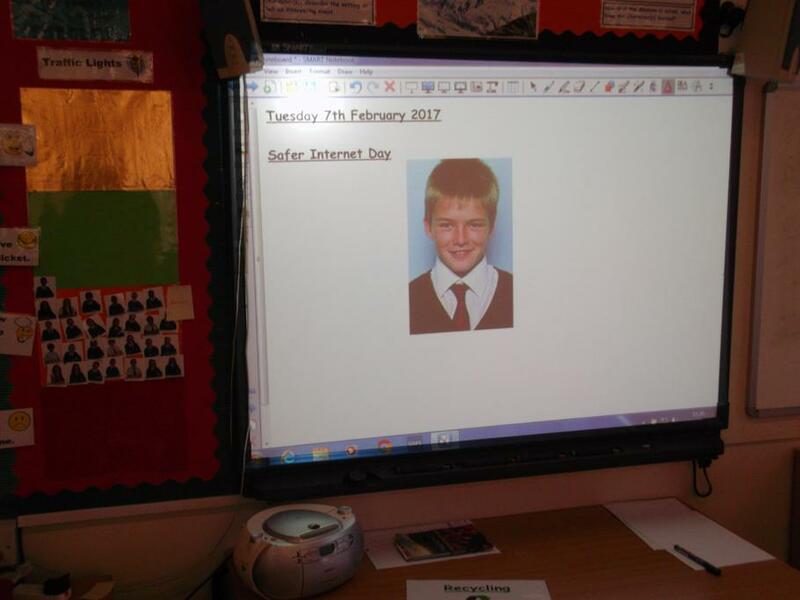 Tuesday 7th February is national Safer Internet Day. 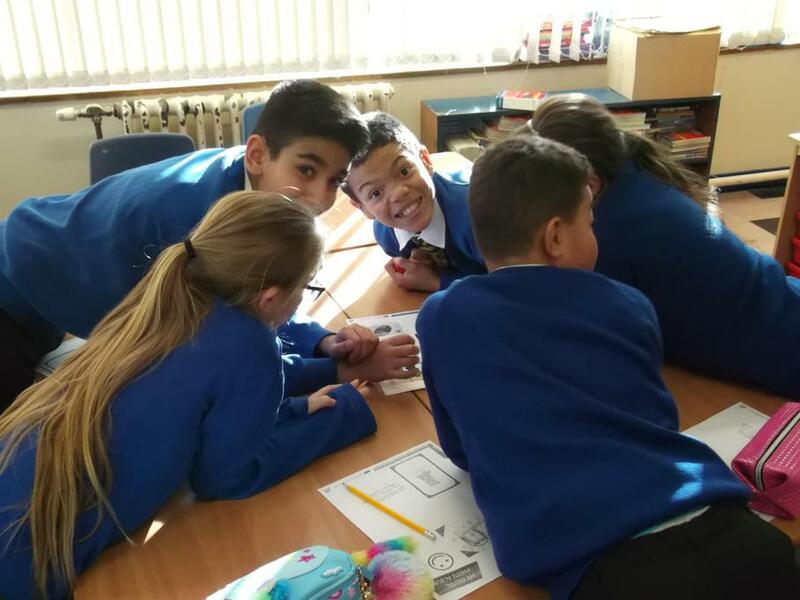 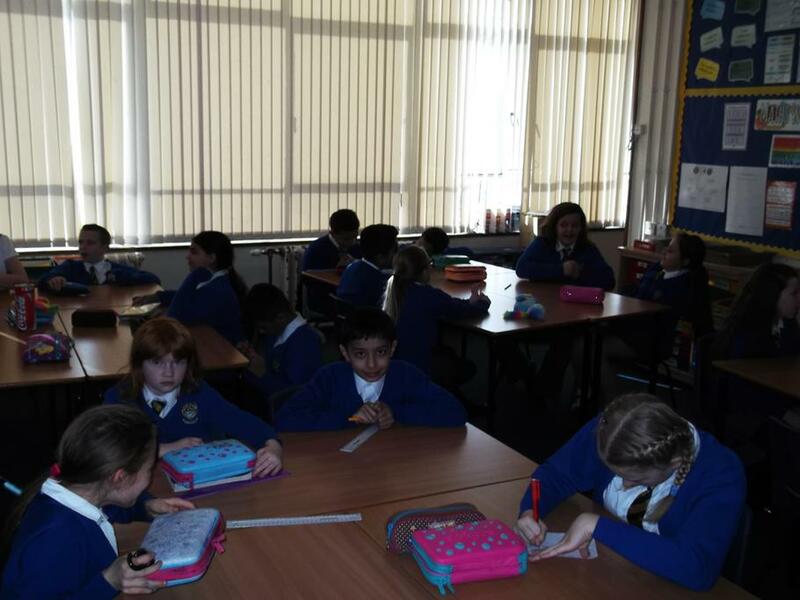 At Peterbrook, we have spent the day carrying out internet safety lessons and short activities to raise awareness. 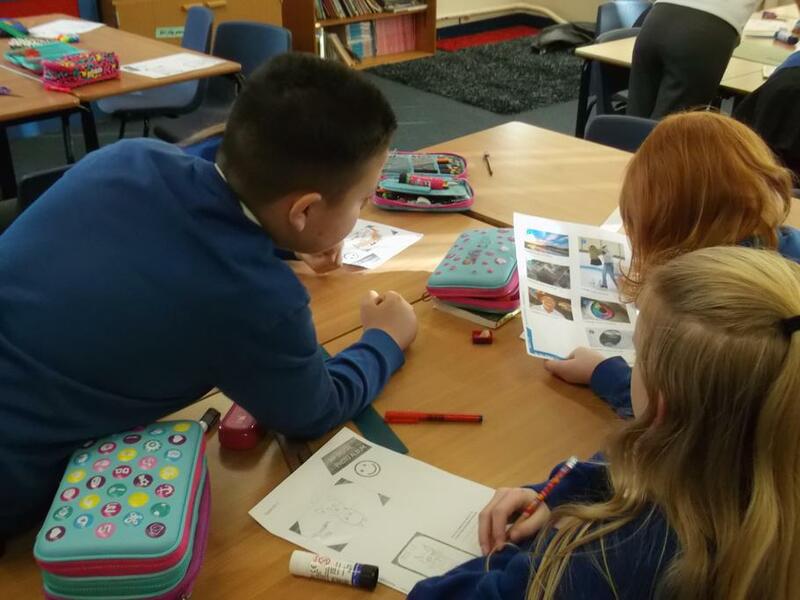 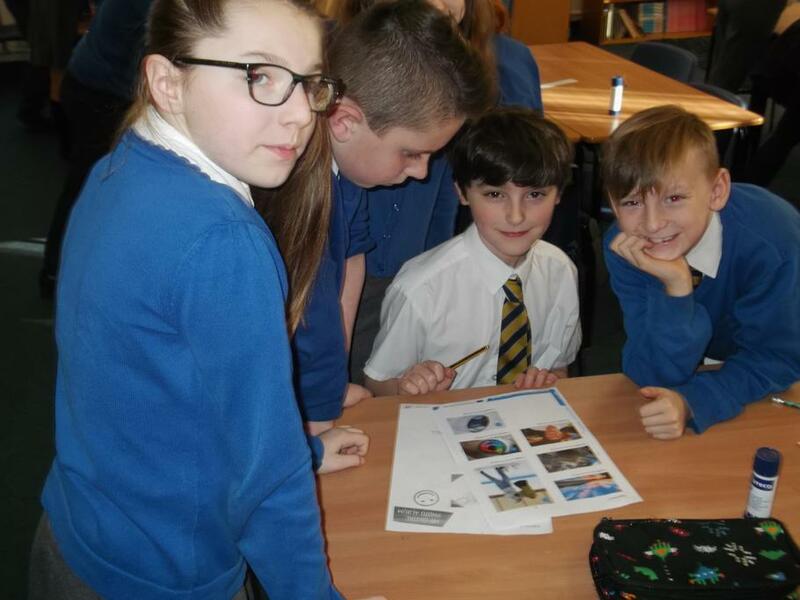 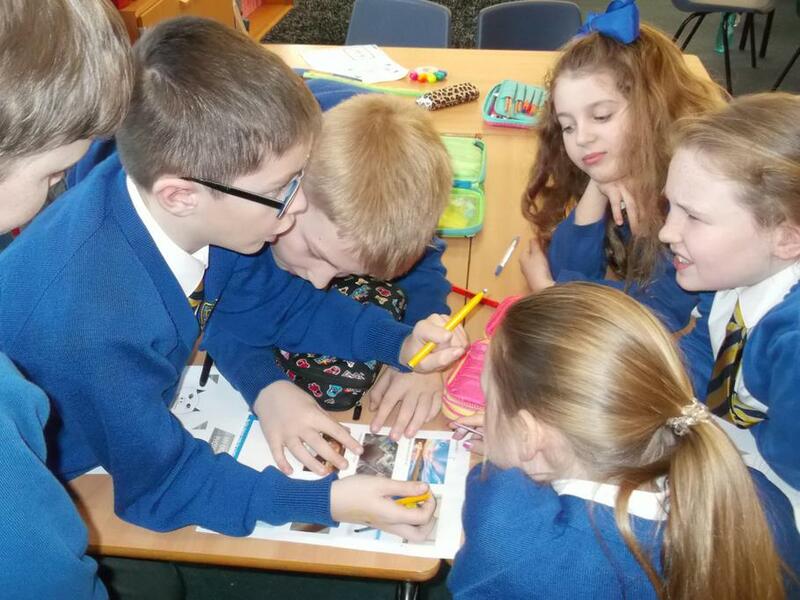 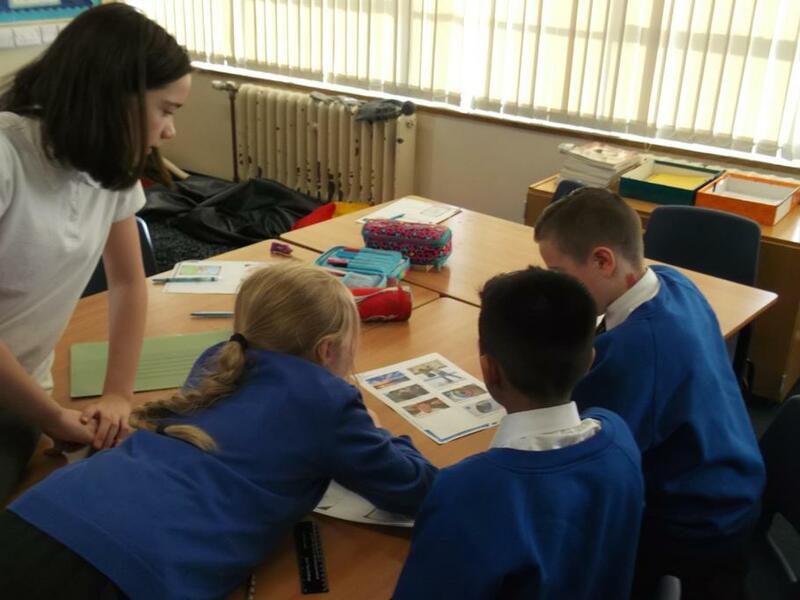 The photos below show Year 6 looking at photos, how they can be edited and who is able to see images which are shared online.